This weekday sunset session is perfect for anyone traveling to Austin for an extended stay, or if your just ready to get out of the office and onto the water! **We are now offering an additional time slot starting at 8:00pm. Just in time for the beautiful Lake Travis sunsets and an evening of boating, swimming, and relaxing in the warm waters of Lake Travis. You may book the Lake Travis pontoon boat Online! ( This boat is loaded with LED lights and all the bells & whistles). Click here to book online! 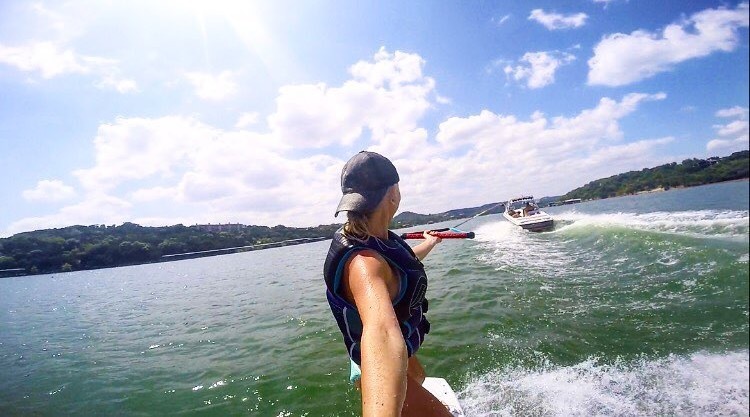 We will take you out on Lake Austin or Lake Travis for a late afternoon of skiing, tubing, wakeboarding, surfing, or just a relaxing cruise. 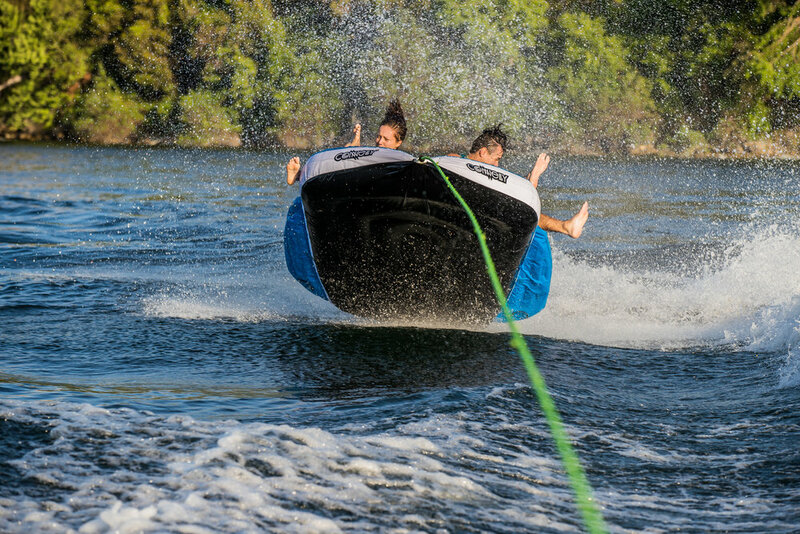 These rentals are available for either a Wakeboard boat or Pontoon boat. Just give us a call so we can plan out your afternoon and get you on the water! ** We may also have openings, during the week, for groups of 1-4 people. Perfect for just getting on the water with a friend or two! Give us a call! The Lowest Rates in Town! Book A Non-Sunset Rental Here! *Group sizes may vary for families with children.